You just dont need a reason to post a pic like this! I remember the day this issue arrived in the mail! 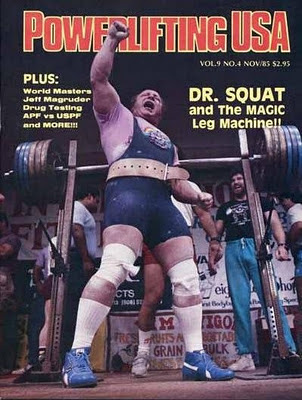 Fred was and still is "THE MAN" when it comes to barbell squatting!